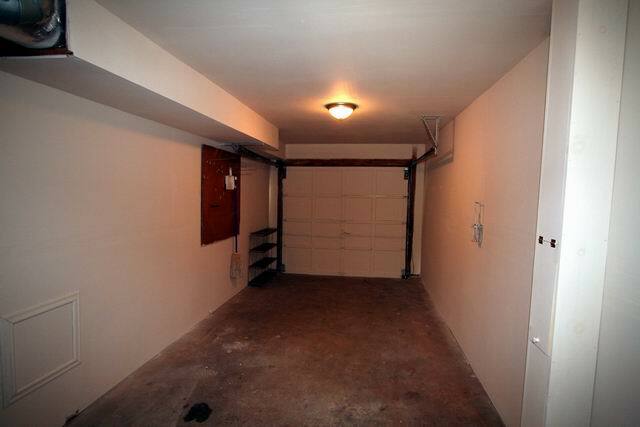 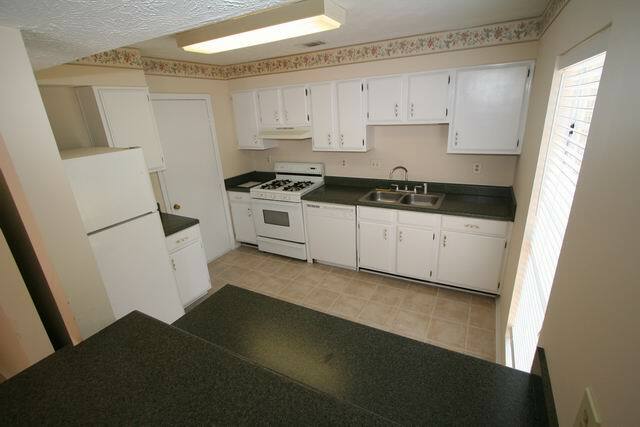 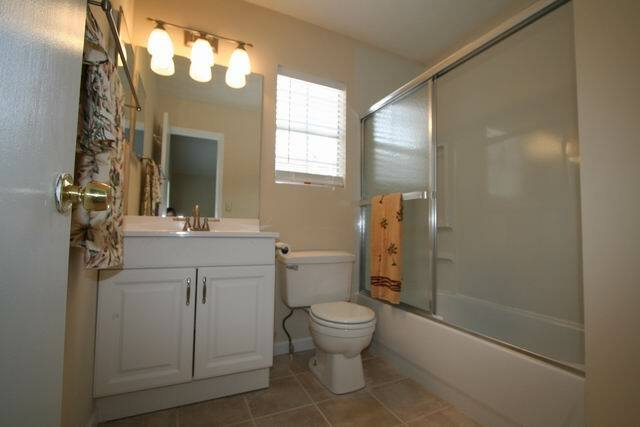 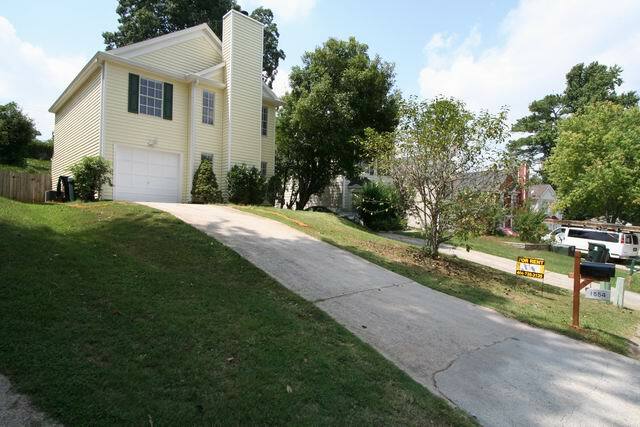 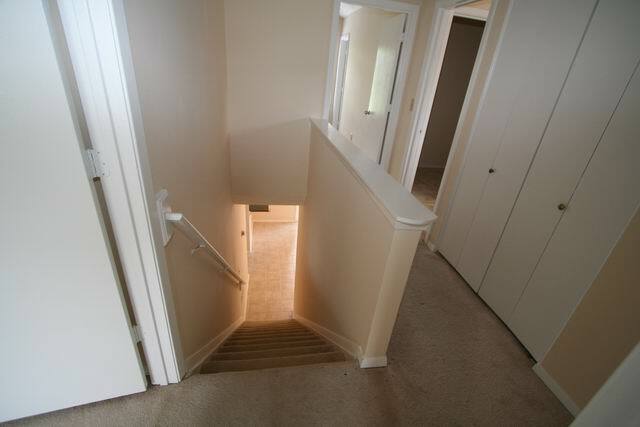 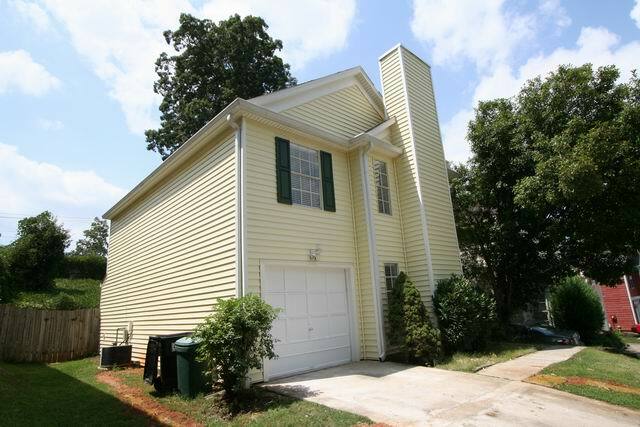 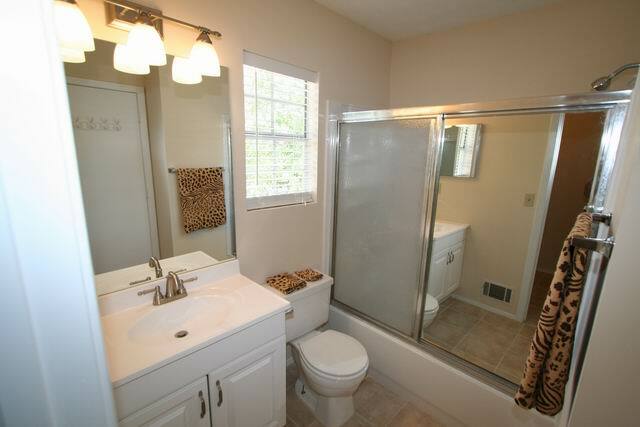 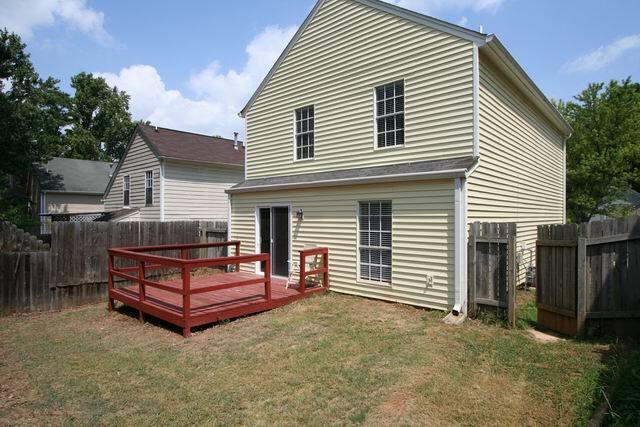 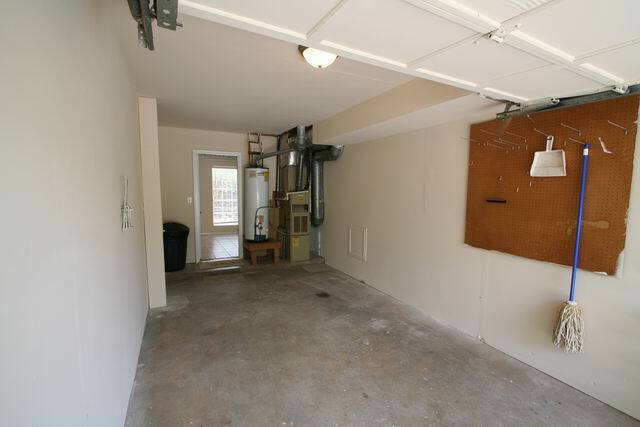 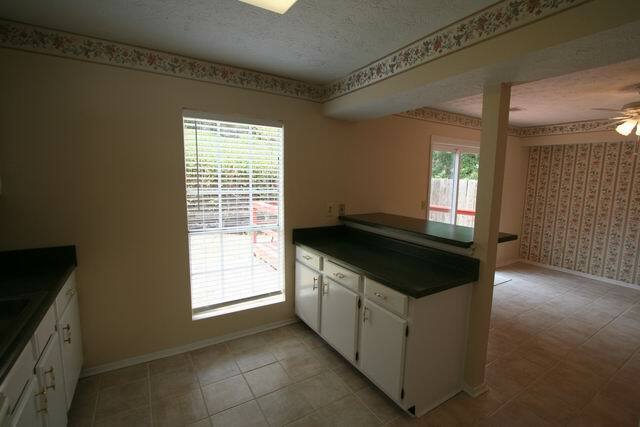 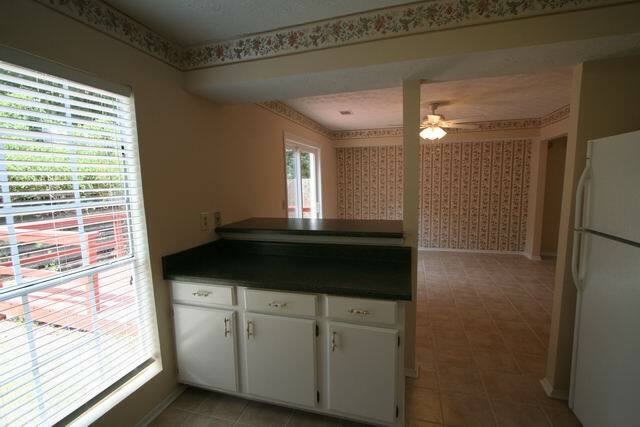 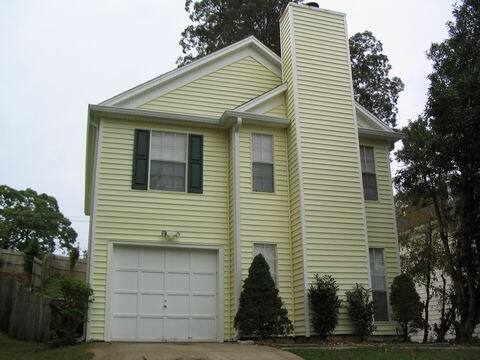 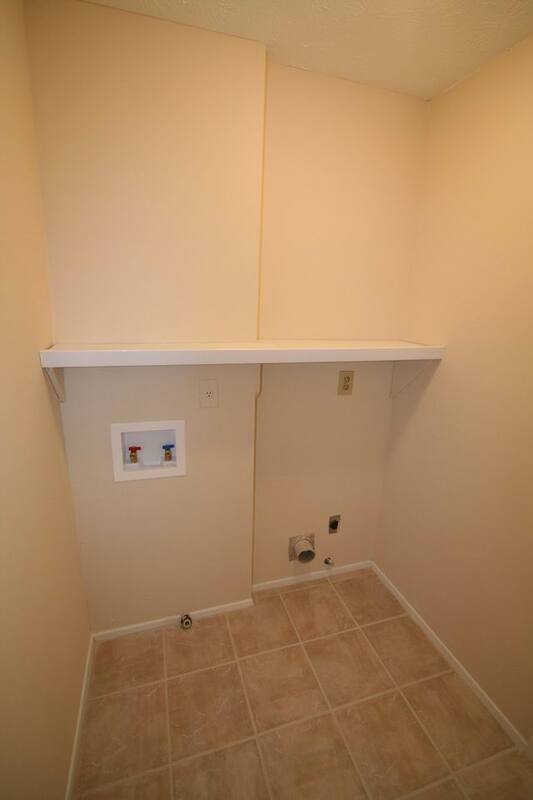 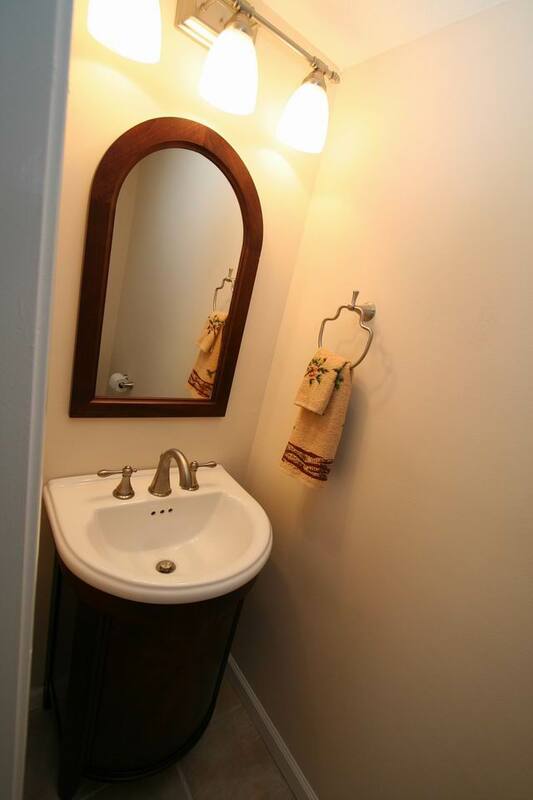 This house is a 3 bedroom 2 1/2 bath with garage on a quiet cul-de-sac street. 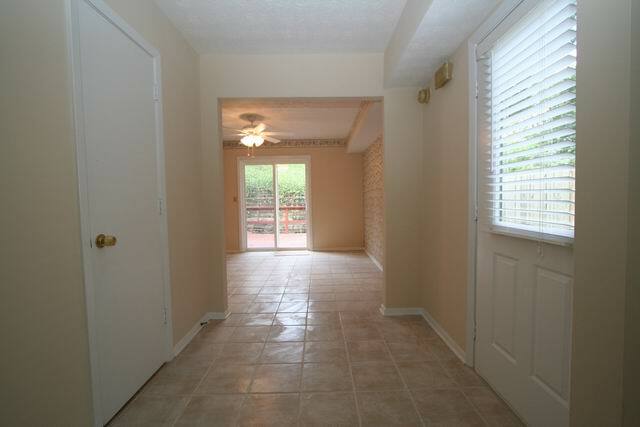 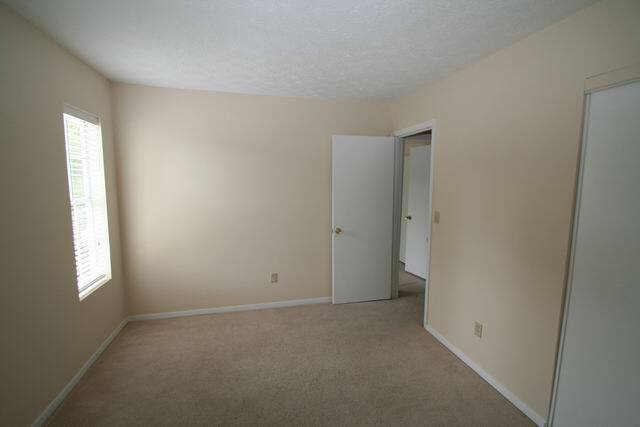 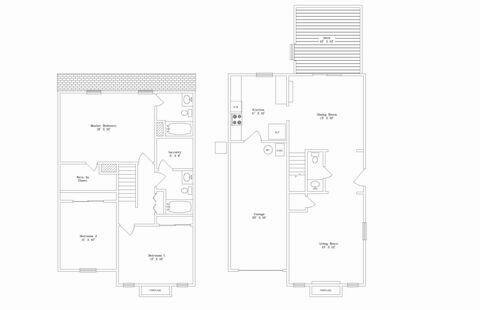 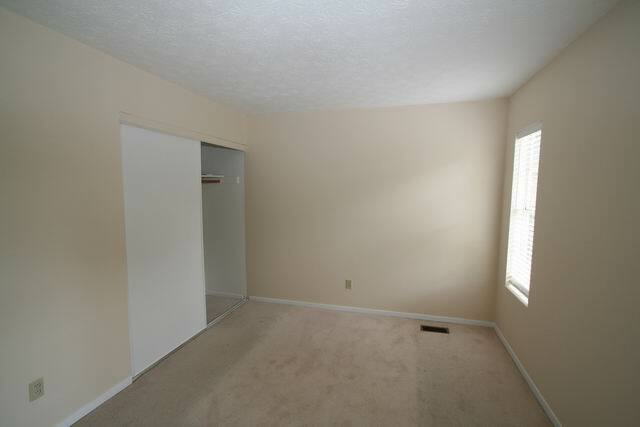 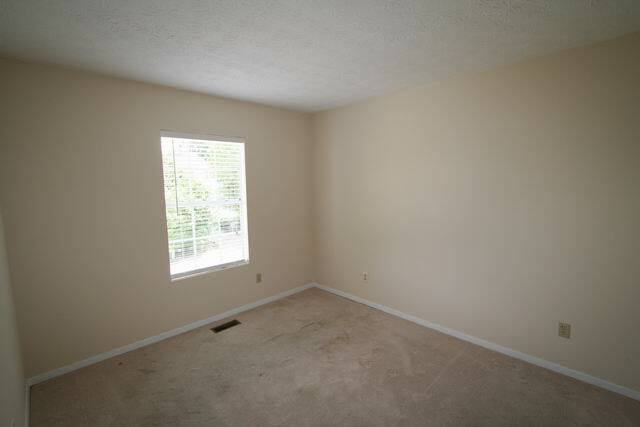 Tiled main level features open floorplan, huge Great Rm w/fplc, kit w/b'fast bar & sep DR. 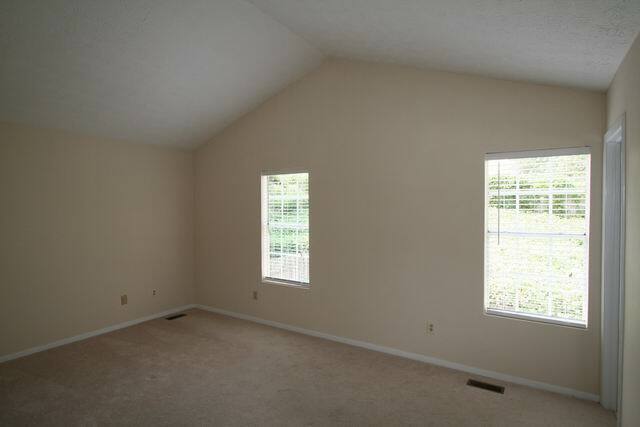 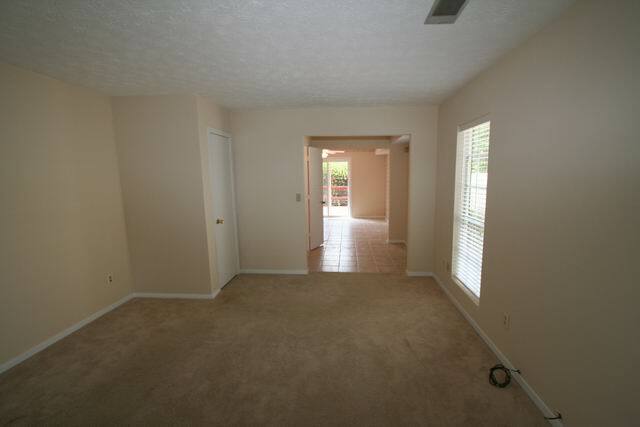 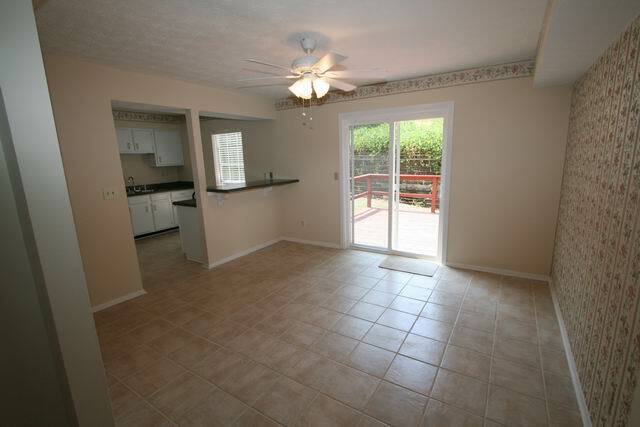 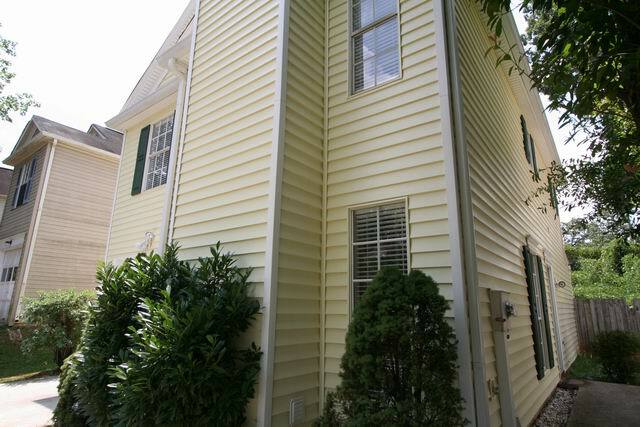 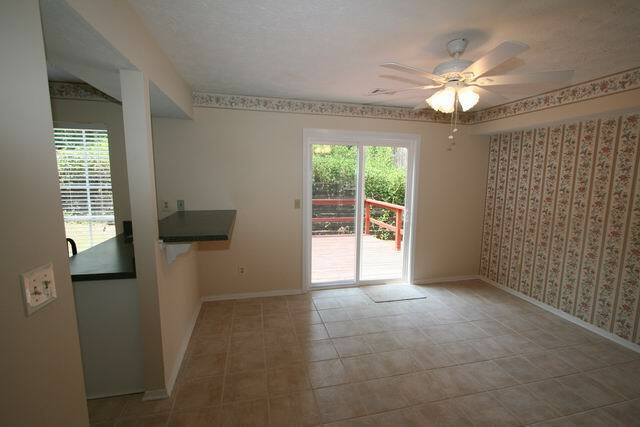 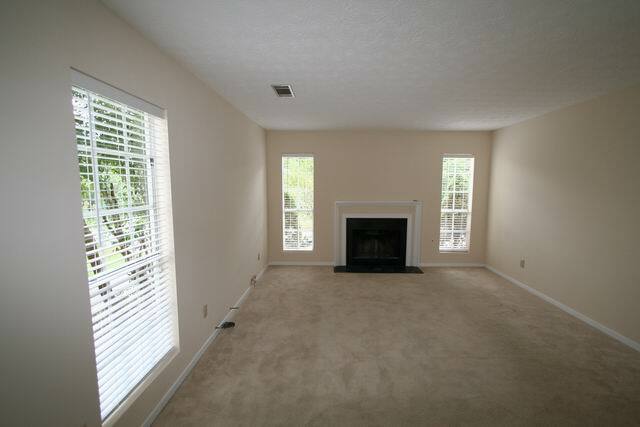 Oversized master up w/ vaulted ceilings and walk-in closet + 2 secondary BRs & laundry room. 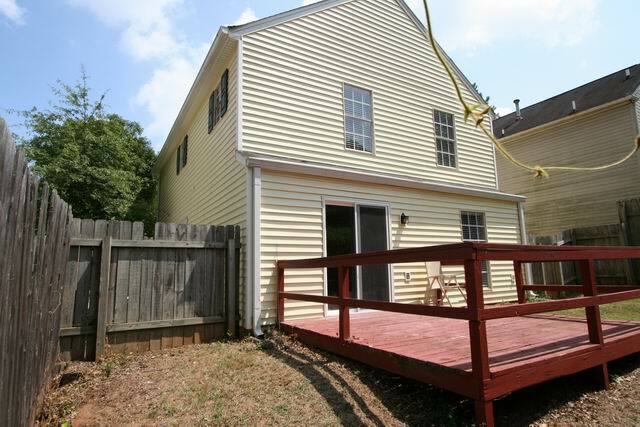 Pvt deck w/wooded view. 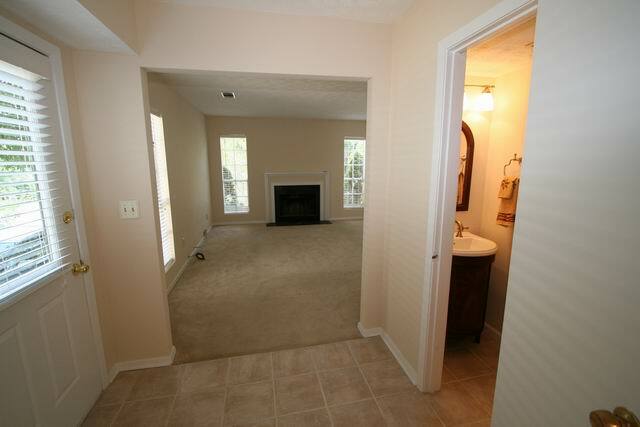 There is a great den with rock fireplace. 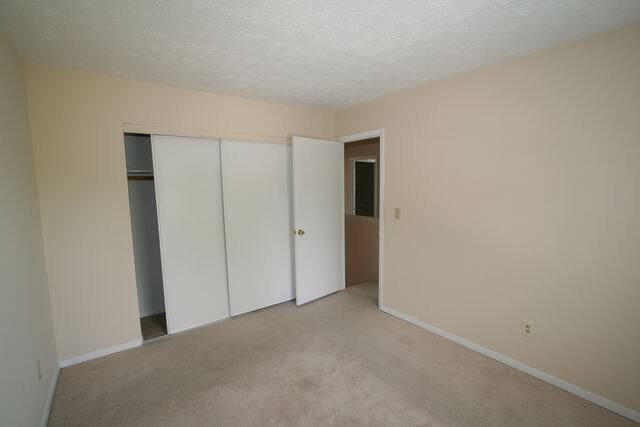 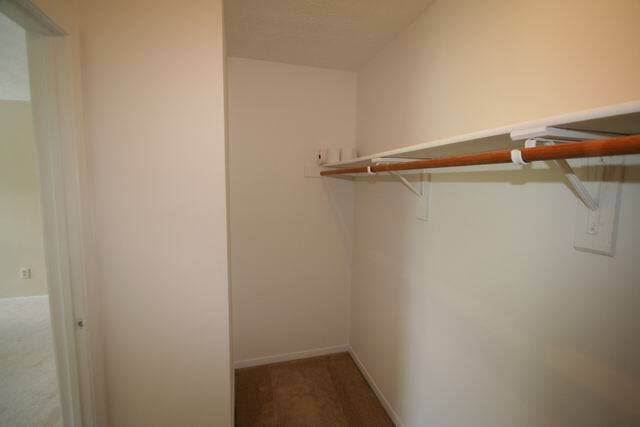 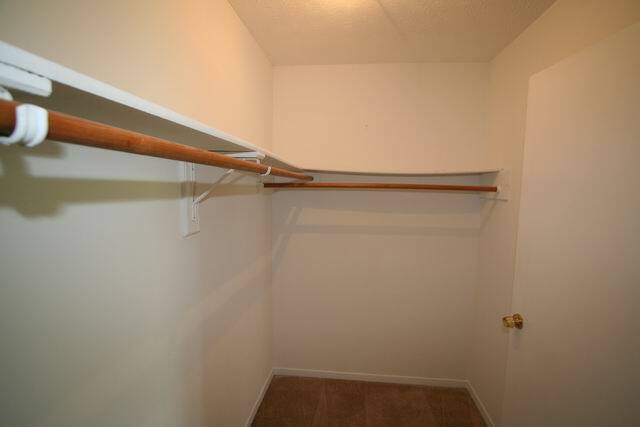 The location is fantastic with shopping, dining, and bus stops nearby. 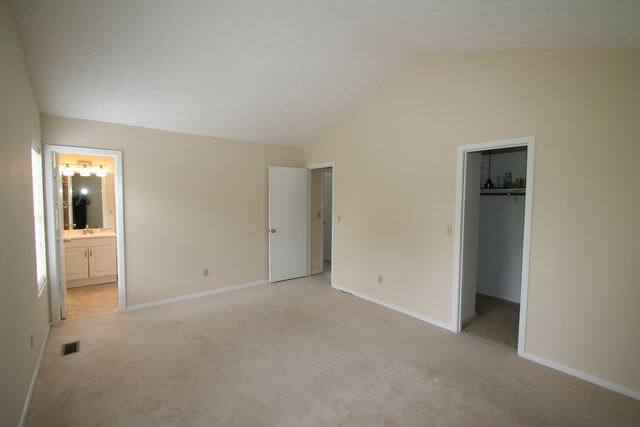 The excellent Gwinnett County schools are Nesbitt Elementary, Lilburn Middle, and Meadow Creek High.